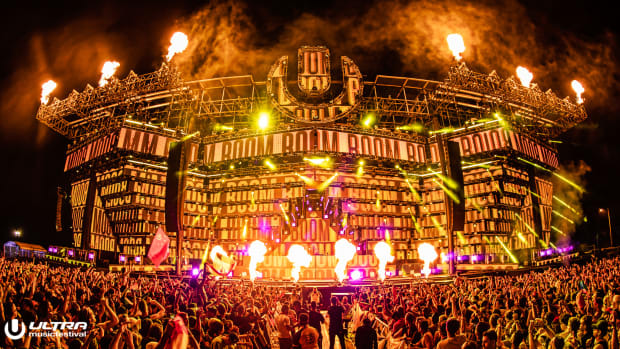 Ultra is hopeful to return to Virginia Key in 2020. 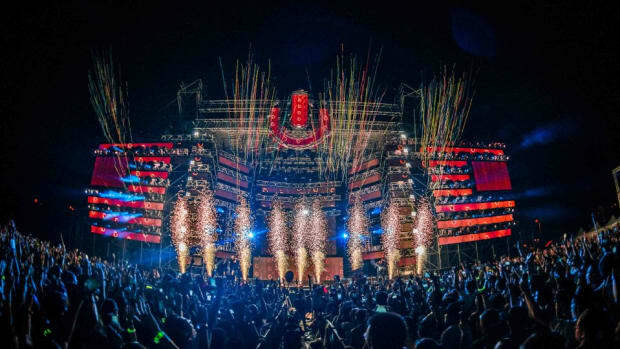 The dust has barely settled on Ultra Music Festival&apos;s 2019 event, but the flagship festival already has dates on the books for 2020. 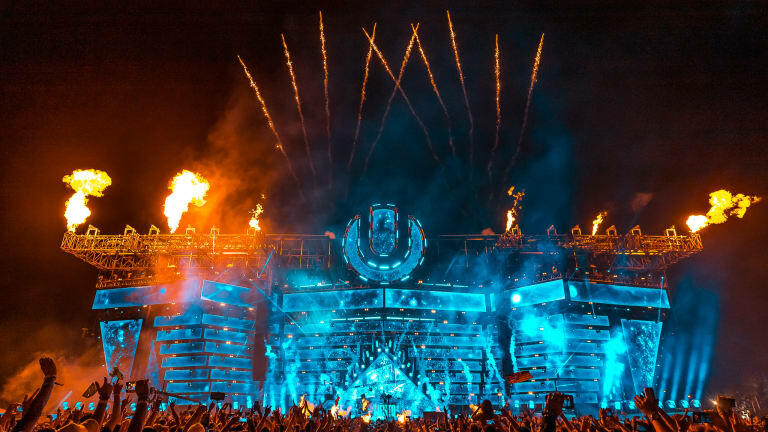 March 27th, 28th, and 29th will be the dates for Ultra&apos;s 22nd edition in 2020. While organizers do not have confirmation on their 2020 venue, they are hopeful to return to Virginia Key. 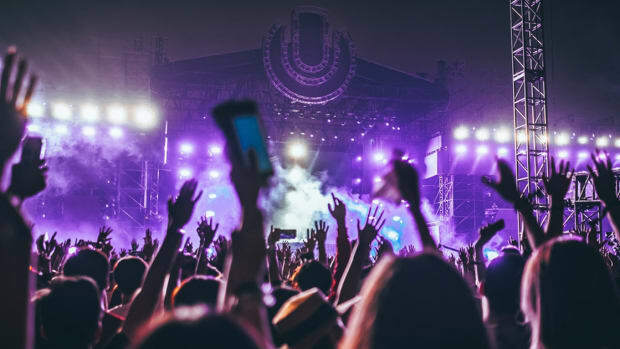 Despite logistical issues on the festival&apos;s first day of action this year management acted swiftly, hoping to earn back the trust of festival attendees. Transportation was much smoother for fans on Ultra&apos;s second and third days. 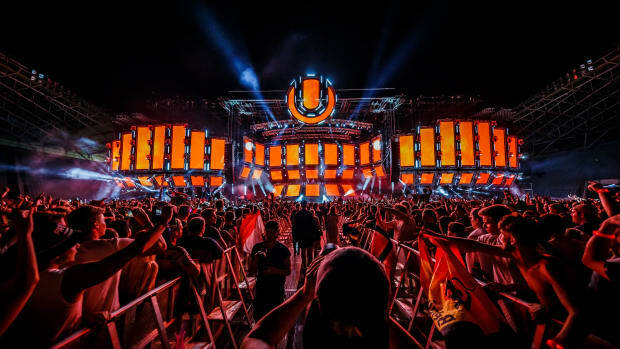 Ultra&apos;s Marketing and New Media Manager Albert Berdallans took to Twitter stating that with a full year to plan for 2020, next year&apos;s Ultra will be "life changing" on Virginia Key. 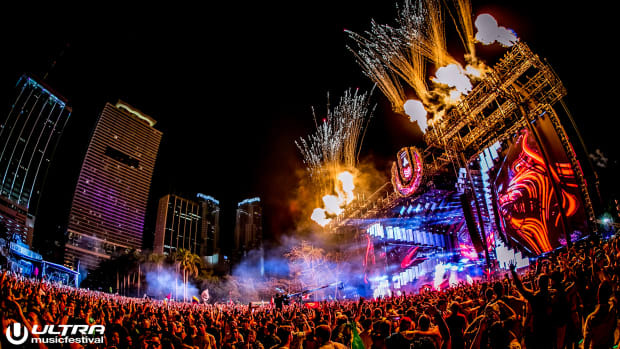 Despite the initial kinks, this year&apos;s Ultra went on to host 170,000 attendees over three days, an increase from 165,000 reported for last year&apos;s festival. 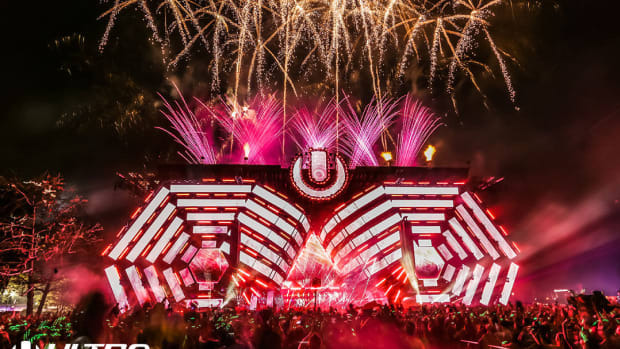 Important information on how to access UMF's Virginia Key location. Take an aerial tour of Virginia Key Beach Park.